Walking distance to shopping & restaurants. Home of the University of Nebraska. The capital city of Nebraska. Free night program. 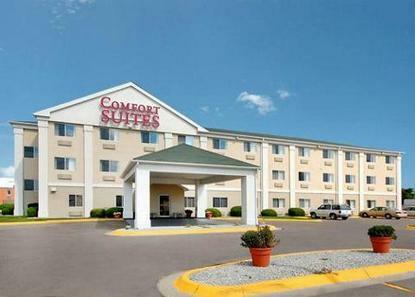 FREE wireless high-speed Internet access in all rooms, FREE deluxe continental breakfast and free local calls. Guests will enjoy the indoor heated hot tub and pool. Pet Charge: 10.00 per pet per night. All Comfort Suites are smoke free.